The Ally Coalition is headed west for Audible Impact—an event presented in partnership with the GRAMMY Museum, Lyft, Pandora, and HBO. 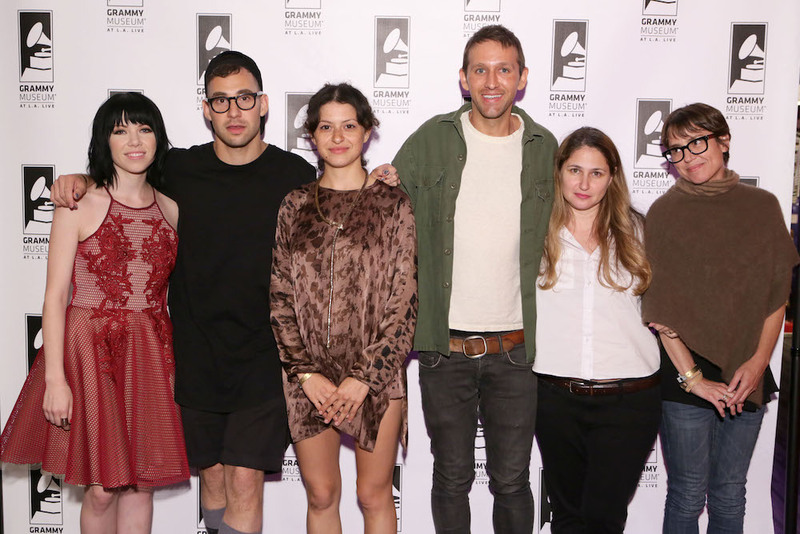 Expect a day of service, conversation, music, and readings with Jack Antonoff, Carly Rae Jepsen, Sarah Silverman, Yassir Lester, Andrew Dost, and Alis Shawkat. The action starts with a service project at Pandora and continues with an educational workshop and panel at the GRAMMY Museum, followed by performances and an afterparty.